Wedding season is in full effect! 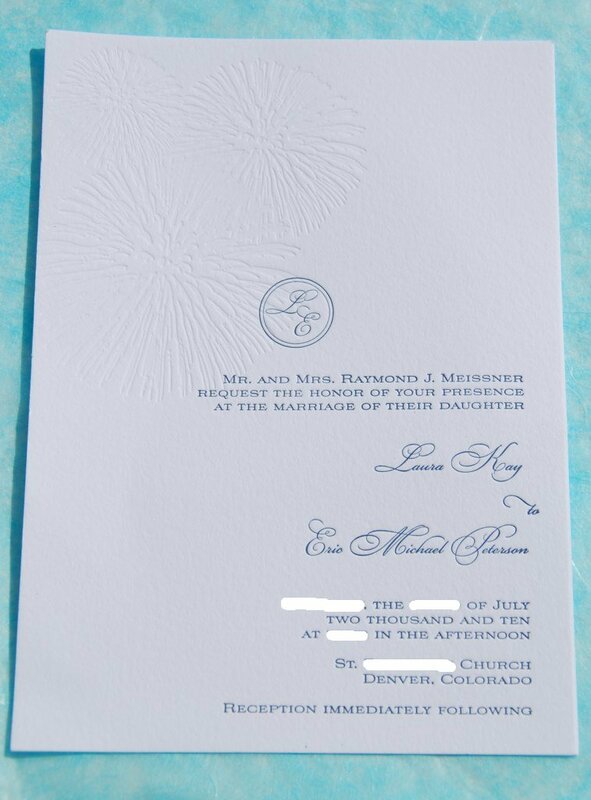 I was contact by Laura to design an invitation for a wedding that would be during 4th of July weekend. The challenge was, how do you incorporate the Indepedence Day holiday "feel" without making it look like an invitation to a backyard barbeque? There is a letterpress technique called "blind" letterpress that I'd benn dying to try out, this was the perfect opportunity. We came up with a graphic that emobied the holiday (fireworks) and then letterpressed it into the paper without ink, hence the "blind" part, get it? We used 220# 100% cotton paper (for those of you who aren't paper geeks like me, that means THICK) and the impression just popped of the page. It's always fun to create something "new" and once again, the bride was just such a joy to work with. Thanks Laura for letting me help you design your invitations! Ooh that 'blind' look looks fabulous! They're gorgeous invites. These turned out so fabulous! 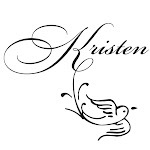 Kristen...YOU ARE AMAZING!!! We love our wedding invites! I am SO not creative and you pulled through with an amazing invite! Thank you!! 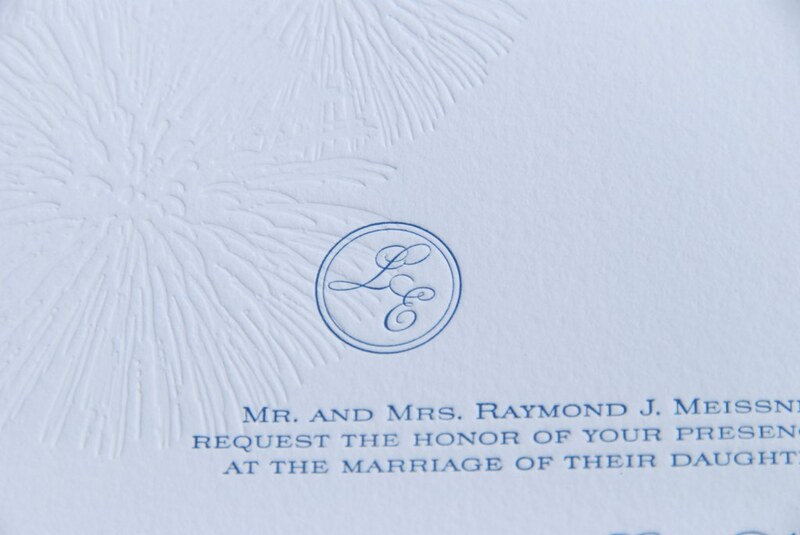 We have received so many wonderful comments on the invite! I just love them. Thanks for making our day even more special! I can't wait to refer you everyone I know, you were so great to work with! New Designers at Crane & CO.